Jeff was born in the US in 1948. He lived in Cincinnati until 1970, when he moved to Israel. He’s lived in Beer Sheva forever. He’s worked as a high school teacher (English, theater); assistant principal of a high school; a playwright and director; and for more than a decade now as an editor for a large hi-tech firm. He used to read a lot of fiction. Now he’s more interested in good film and television. He’s been married to Yonit forever, father to Yael and Naphtali, who have very graciously gifted him with three and five grandchildren respectively and respectfully. 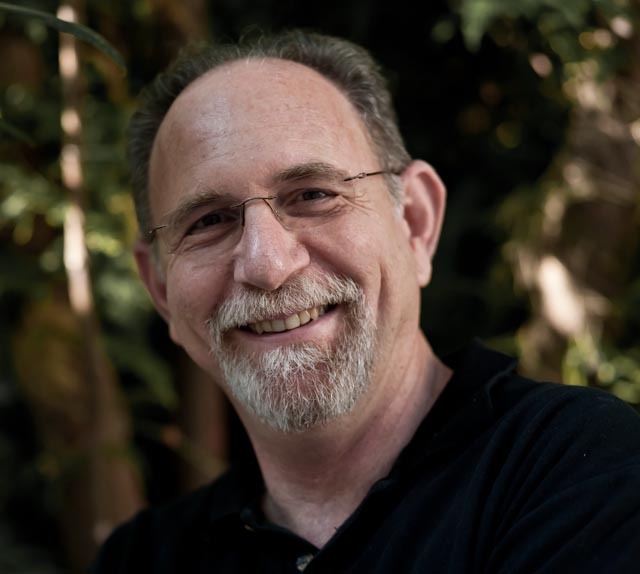 Jeff has sung in various contexts over the years, from folk-rock (accompanying himself on guitar), through some classical and madrigal music, a musical, and in recent years as a contrabass in modern a cappella. Since 2013 he’s managed and sung in the 35-voice rhythm choir he co-founded, Vocalocity, of which he couldn’t be prouder. 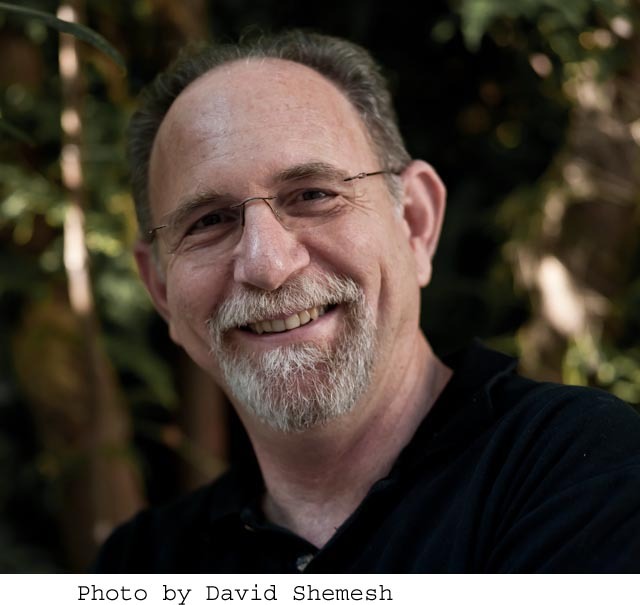 He’s written 20 plays in Hebrew, half for the amateur stage (which he also directed), half for the commercial stage (one of which, “The Third Third” has been running in front of Israeli high-schoolers for 20 years, over 2000 shows). He’s written an eponymous novel, started another which he might or might not finish some day, and has produced a CD of music, “Me and My Guitar–21 Songs Reflecting Various States of Mind and Degrees of Maturity”. Some of these nuggets are downloadable from this site. More than anything else, Jeff listens to music. For many years his main interest was rock, but in recent years the focus moved to jazz. And beyond. He listens to music all the time, except for Shabbat. He’s always exploring new artists and styles. He talks about music incessantly and foists music upon innocent bystanders compulsively. He has been writing about music for almost 50 years. Jeez.